Need Advent and CHRISTmas resources for your church or ministry this coming season? Don’t forget Worship House Media, Sermon Spice, or Share Faith for everything from still images to whole video packages for Advent! 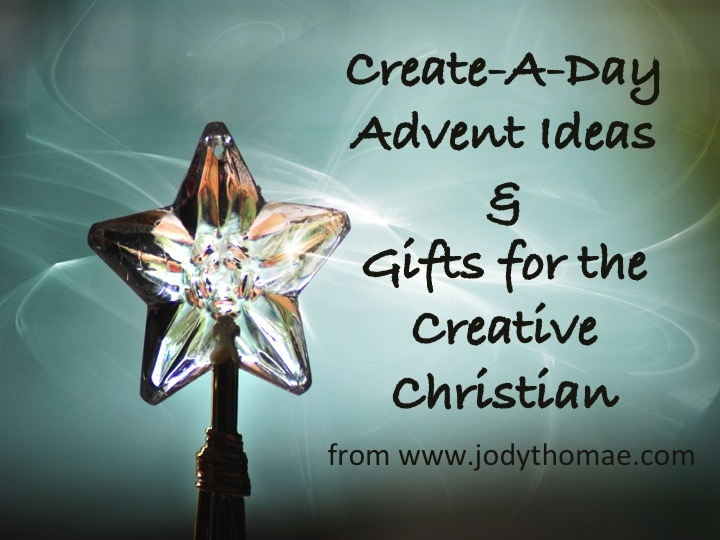 Search “Advent” or “Christmas” and you’ll find tons of great resources to add creativity to your worship!